Central Park Photographs will be available on October 12, 2018 to coordinate with the opening of the exhibit scheduled from 6-9 at Ilon Art Gallery, 204 West 123 Street, Harlem, NY. The limited edition book includes 87 color photographs taken during the various seasons over a 7 year period and is accompanied by an introduction written by noted Art Historian, Bruce Glaser. To pre-order and reserve a copy of the book click here to contact the photographer and email your request. Books will be available at the opening or can be shipped at that time. The Times Square Photographs catalog is now available at the New York City Public Library and has been added to the Library's permanent collection. The book published in conjunction with a solo exhibit at Fahey/Bodell Umbrella Arts Gallery in 2017 is available from the photographer. 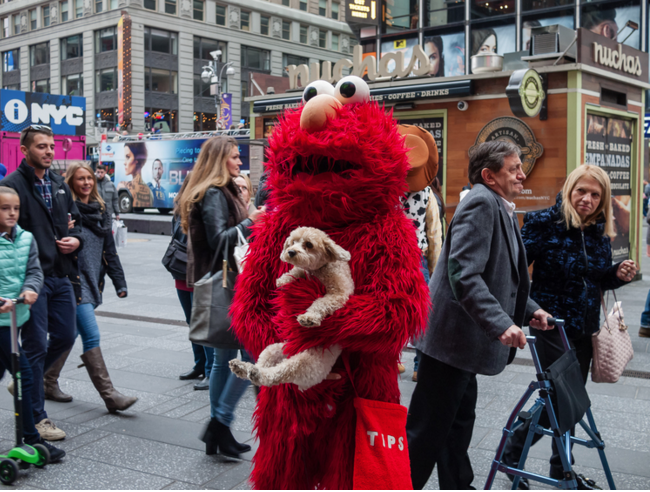 Arthur Nager's solo exhibition "Times Square Photographs" opens on May 3, 6-8 at Umbrella Arts Gallery - 317 East 9th Street, (Between 1st & 2nd Avenue), NYC. The gallery hours are Thursday to Saturday, 1:00 - 6:00, (212- 505-7196). The reception is open to the public. The exhibition features a selection of large color photographs from an ongoing series that began in 2014. A catalog with an introduction by noted art historian Bruce Glaser discussing the work will be available at the gallery and directly from the photographer via the contact page on this site. Photographs from the Times Square series are now available in a monograph that includes photographs taken from 2011 - 2015. The book includes 36 images, printed on photographic stock selected to achieve the highest quality reproduction. The limited edition book is available from the photographer, including the artist's signature. To learn more, preview or order the book, contact Arthur Nager from the Contact page of the site. Arthur Nager was invited to establish a LensCulture portfolio account on this invitation only photography web platform. LensCulture is an international photographic forum that presents the work of photographers deemed to be of interest to a global network of photographers and collectors. The permanent website account will be used to post current and completed projects, and books for view on an ongoing basis.